Curious what would make you feel the most aligned, passionate, and on-fire in your life? Take this quick quiz and see what comes up for you! All of us have a connection to inner guidance, our Intuition, but not all of us communicate with it the same way. There are 4 most common dominant Intuitive languages - take this quick quiz to find yours now! Wanna connect more personally? I know I do! 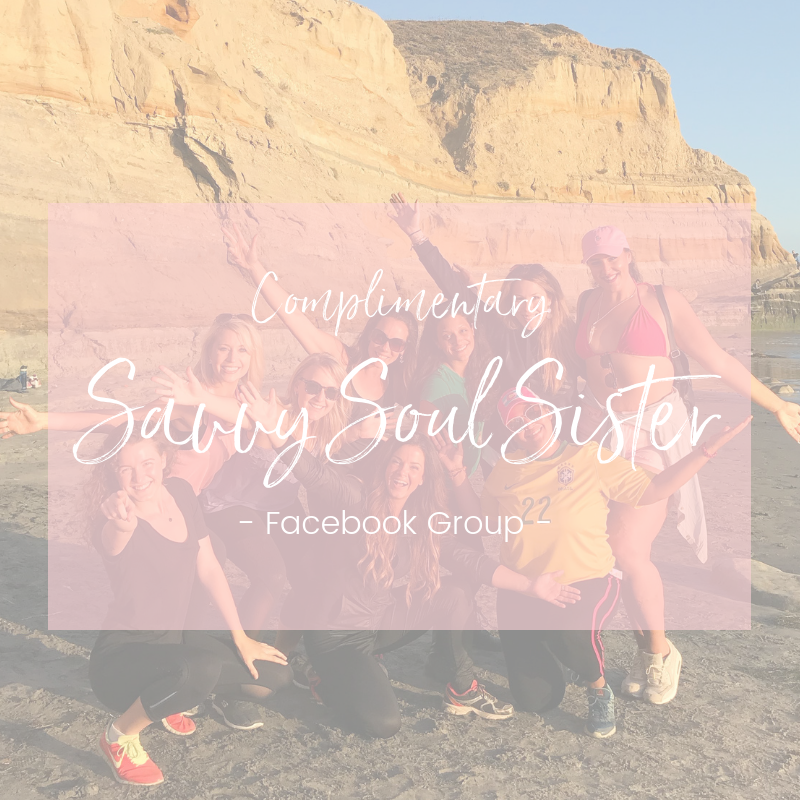 Click here and join me and all of our like-minded soul sisters from around the globe right here. We’ve been waiting for you!